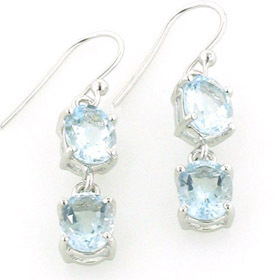 These fabulous aquamarine earrings look wonderful in the ear. 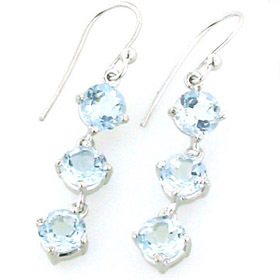 Glittering in the light these clear and brilliant gemstones dance from a pretty ball ear wire. 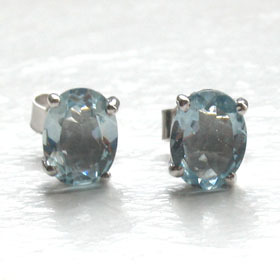 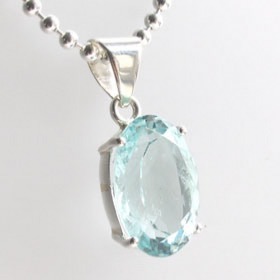 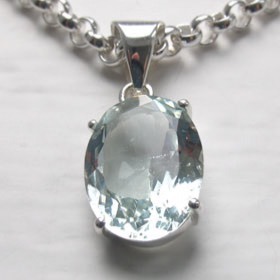 Each aquamarine is a triangular faceted gemstone. 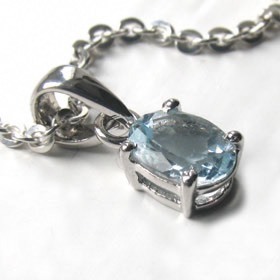 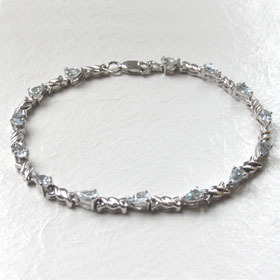 See also our aquamarine bracelets and aquamarine pendants.